In the United States, Thanksgiving is literally a celebration of food. Historically, the first Thanksgiving celebrated a good harvest, and to this day, the tradition continues. Americans gather in late November around tables with family and friends, eating and discussing what they are most thankful for whether it be the food on their table or the company that joined them. 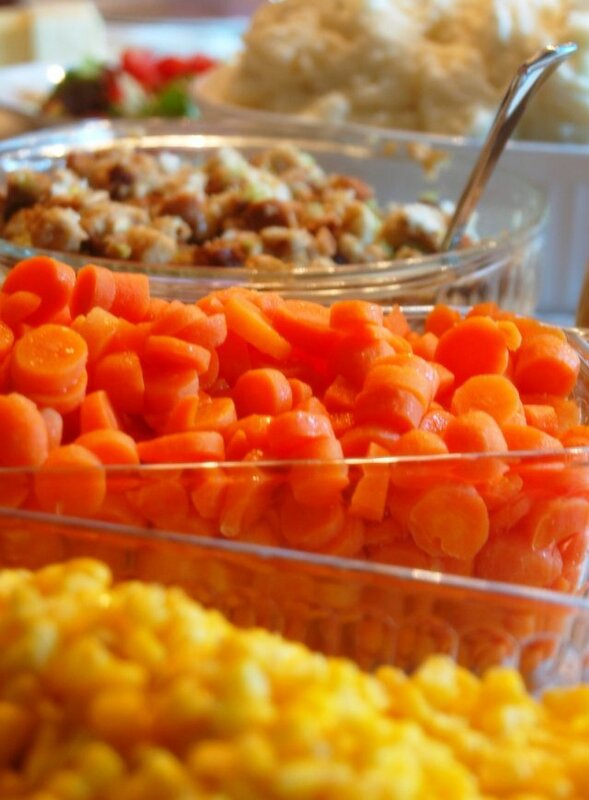 Most Americans can even tell you their favorite Thanksgiving dish! It could be the turkey or the stuffing, the green beans or the cranberries. 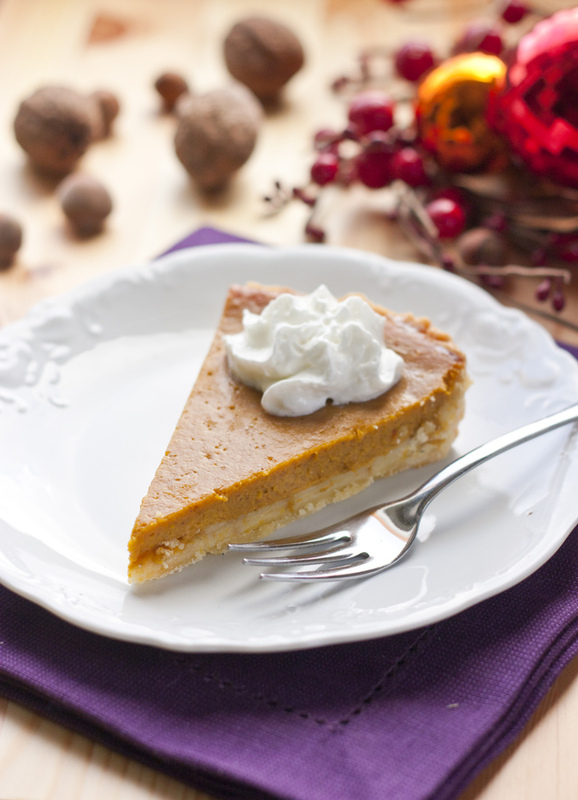 As someone whose birthday falls around Thanksgiving, the pie is always my favorite, particularly pumpkin pie. It’s like my birthday cake! As a kid, I gobbled it up and never really thought about if it was healthy or what nutrients it contained. As Thanksgiving approaches, I began to wonder, if my love for pumpkin pie healthy. In fact, pumpkin is a very healthy food. Pumpkin is a squash native to North America. No wonder it’s a staple food at Thanksgiving! Pumpkin is low in calories and packed with fiber, Vitamin A, potassium and Vitamin C. Also, have you heard of carotenoids? 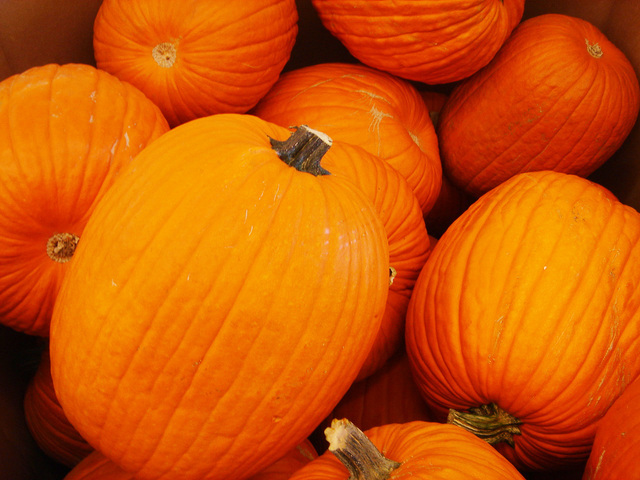 In pumpkins, which are chock of full of them, they give the squash its characteristic orange color. Carotenoids are beneficial for vision and can act as antioxidants, possibly reducing cancer risk and improving skin health. This Thanksgiving, I hope everyone’s holiday is filled with laughter and love and pumpkin pie!